It happens many times that you suddenly get to know that some guests are coming to your home, and they can reach anytime. The first question that comes to your mind is that how to make your house clean in a very short time. Well, practically it is not possible to clean your house completely in such short time. But, you don't need to panic. Just take a deep breath and follow these 8 tips about how to make your house look cleaner. Yes, that’s right! You can’t clean your home so fast, but you can make your house look cleaner. The three T’s are Toilet, Table tops, and Television. You must be thinking that why the three T’s first, right? These are the things that will help your guests making their first impression about the cleanliness of your house. We all know that people ignore using dirty toilets. So, it is important to clean the toilet. Tabletops and Television, in general, are placed in the dining room and the living area of your house. And you generally ask your guests to sit in the living room. So, it is important to clean the three T’s first. This is very simple and will take less than a minute to check if any drawer, closet door, or anything else is opened. Just close each of them, at least those which are placed in your living room, kitchen or dining room. Before closing them, you need to make sure that nothing should be hanging out of the doors and drawers. Also, you need to check whether the seat where the guests will sit is clear or not. You need to make sure that anything that is thrown on the floor should be tossed out and the seats where the guests will sit should be clear from any spot or dust. Keeping pets like a dog or a cat is very common, and you love your pet so much that you let them sit with you on your bed or sofa. The worst thing about it is falling off their fur here and there. Even if you have a super clean house, if your pet’s fur is fallen on your sofa or anywhere your guests can sit, will make all your efforts of c﻿﻿leaning your hous﻿﻿e from the scale of hundred to Zero. 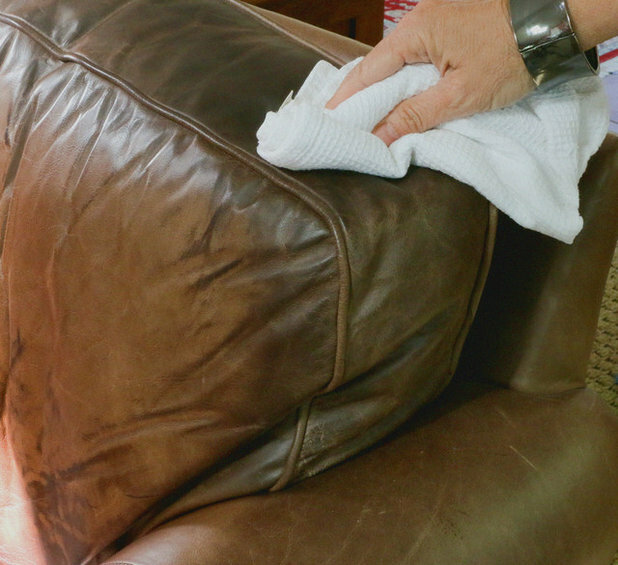 You can take help of any used cloth to clear your sofa or other seats clean of the fur. In addition, you should also give your pet cat a high nutrient food to reduce the problem of shedding. It is obvious that your guest will spend the maximum time in your living room or drawing room. So, your maximum focus should be in cleaning the living room of your house. Use all the above mentioned four tips as a checklist to see if your living room is super clean or something has been left to work on. There can be dust, spots, unwanted things thrown on the floor and paths, fallen fur of your pen on your sofa etc. Just clean up everything. Taking use of dish towels, hand towels, bath towels or other linens is a daily activity, and it becomes dirty and can have a bad smell if not washed regularly. 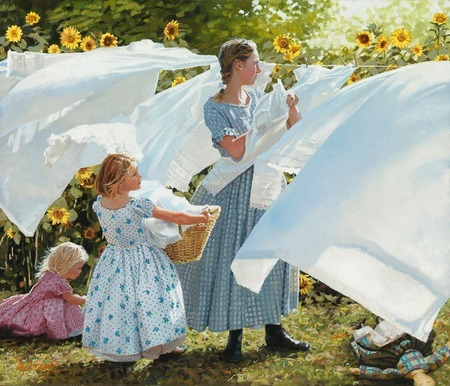 It is a rare thing that all your linens are clean when you are surrounded with guests in your house. So, if possible, you must replace almost all your linens with clean ones. Make sure it should not have a bad smell. You can spray starch on them to make them look pressed or ironed. This small thing will make a great impression of your hospitality on your guests. Spray room ﻿﻿﻿﻿freshener or upholstery spray in the living area of your house. Here I must share a tip that I often apply in such situations. I slowly boil a small pot of water and fill it with lemon and ginger. It fills up my house with a pleasant fragrance. You can also use the mix of anything from citrus peel, cinnamon, cloves or nutmeg. The citrus, when mixed with anything from these in hot water, helps in masking unpleasant smell from around the area. This is a funny but great trick which always saves me. I often apply this, and I can bet that you will love to apply this one too. When my guests enter my house, I leave the vacuum in the middle of the room and say a common dialogue ‘Oh, you caught me cleaning the house’. By using this trick, your guest will excuse any mess and you will be saved. These tips mentioned above are not for applying on a daily or regular basis. It is highly advised to take out some time to clean your house daily. But when some guests come to your house, you want them to feel that your house is the cleanest one they have ever seen, isn’t it? So, these are just some last minute tips to make your cleaned house look cleaner and shinier. If you enjoyed the article, do leave your comments. Or if you have some more great tips that I have missed to share here, you are welcome to add them in the comments.